Christina’s dream of becoming a full-time performer has become a reality because of the chance she took in auditioning for America’s Got Talent! Christina made it all the way to the semifinals singing such songs as “I Know Where I’ve Been”, “I Am Changing” and “Natural Woman” by Aretha Franklin in front of 11 million viewers. Christina was also noted to be quite the speaker during her time on national television. News publications such as USA Today, Forbes, People.com, The Houston Chronicle, and Billboard Magazine all featured her as the performer with a message of positivity while also “blowing the roof off of the Dolby Theater”. Christina is now back in Houston and she is ready to entertain and inspire the world with her powerhouse voice and her heartfelt message of hope and love. 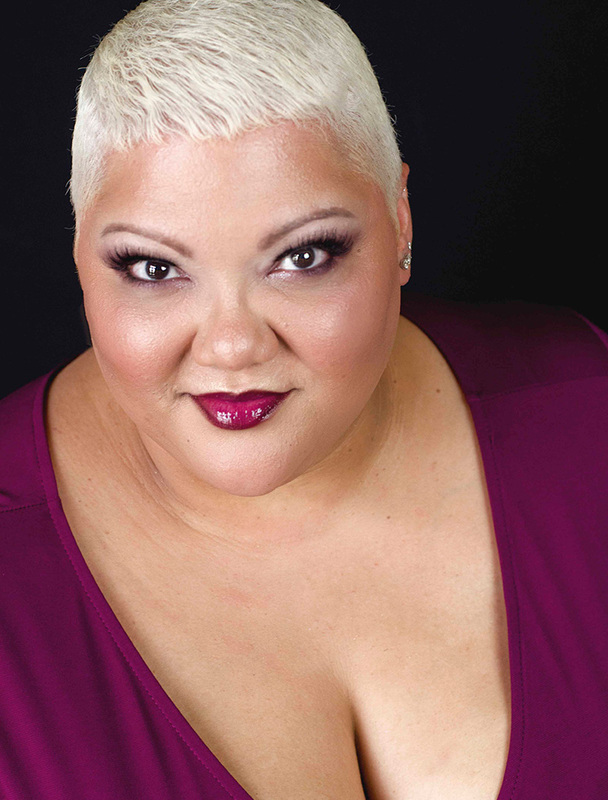 Christina Wells is a singer, actress and inspirational speaker from Houston, TX. After years of caring for others as a single mother and registered nurse, Christina gained national stardom as a semi-finalist on America’s Got Talent. Now she’s here to entertain and inspire the world with her power house voice and her heartfelt message of hope and love.